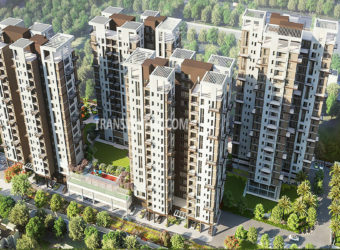 Merlin Regalia is the Premium Residential Complex Developed by the Leading Brand Merlin Group. 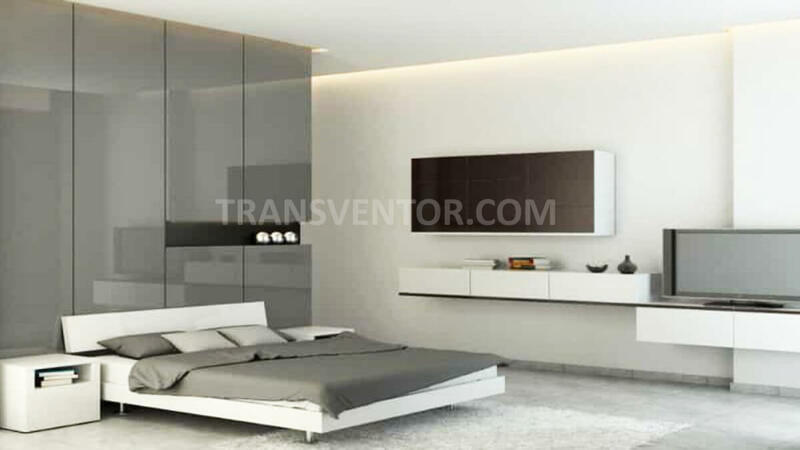 It is well Designed interiorly and exteriorly with latest Specifications Like Combination of Antifungal and textured Paint, Earthquake Resistant, RCC framed Constructions Strengthening Bond Etc. 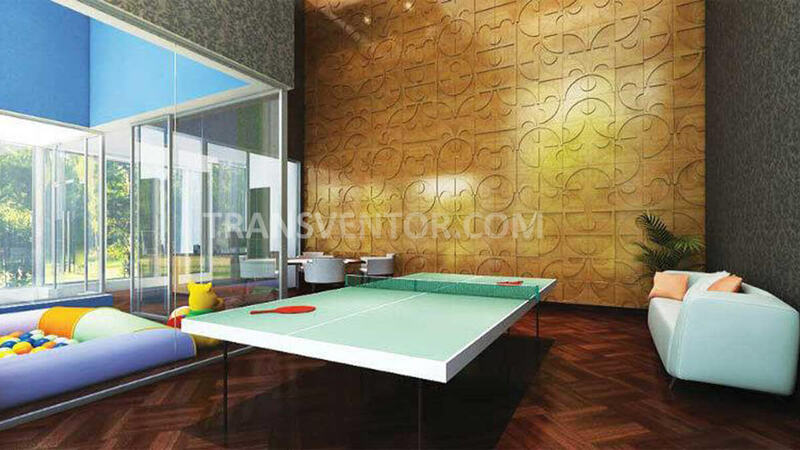 Various Luxurious Amenities like Roof-Top Swimming Pool with Landscaped Greens are also available. 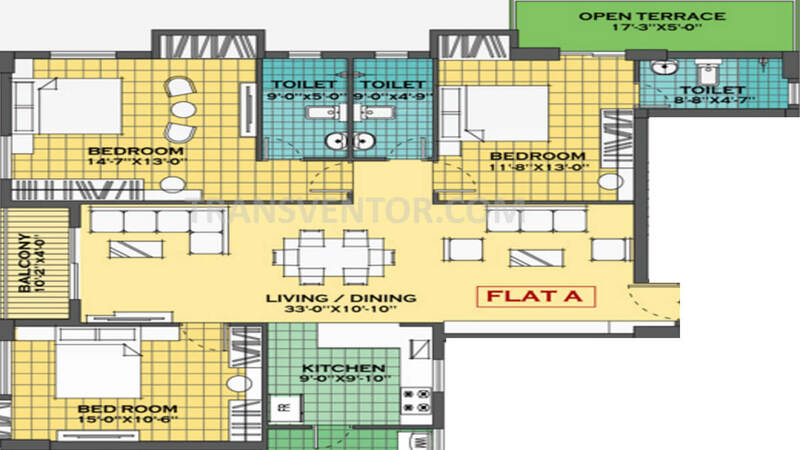 It offers Luxurious Airconditioned 2BHK, 3BHK Apartments/Flats with Attractive Pricing. 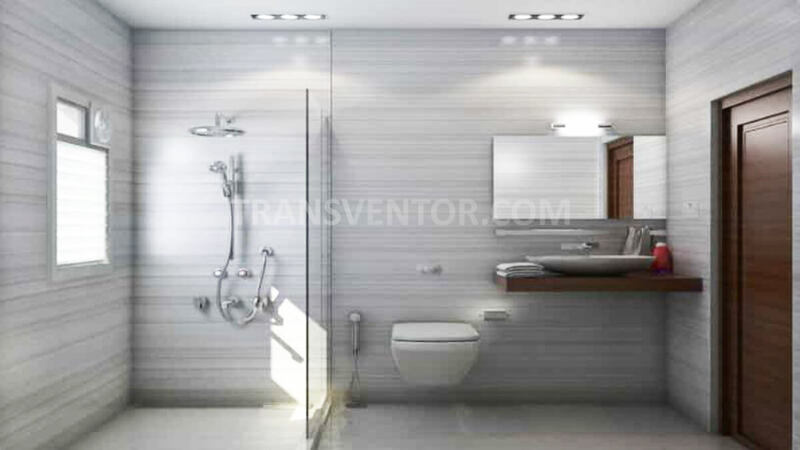 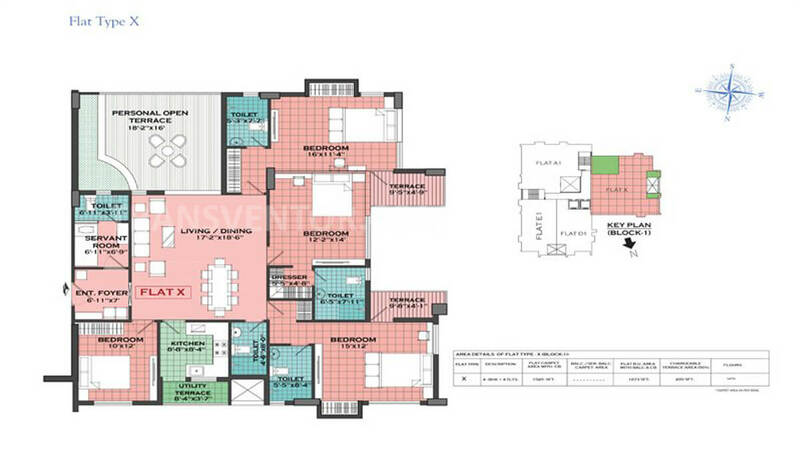 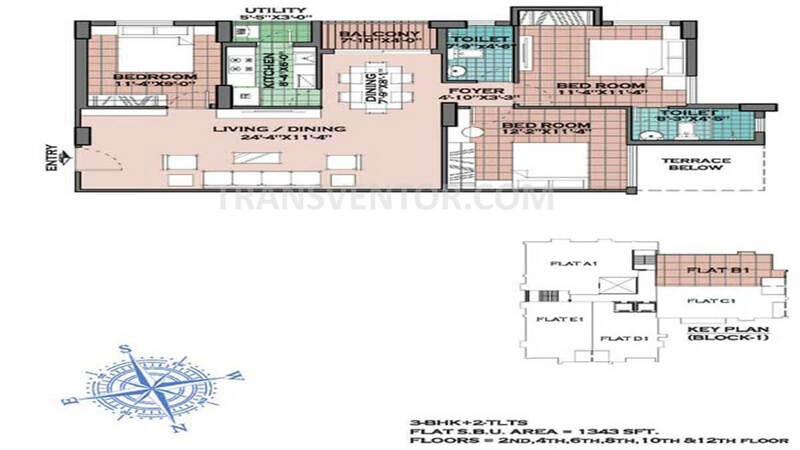 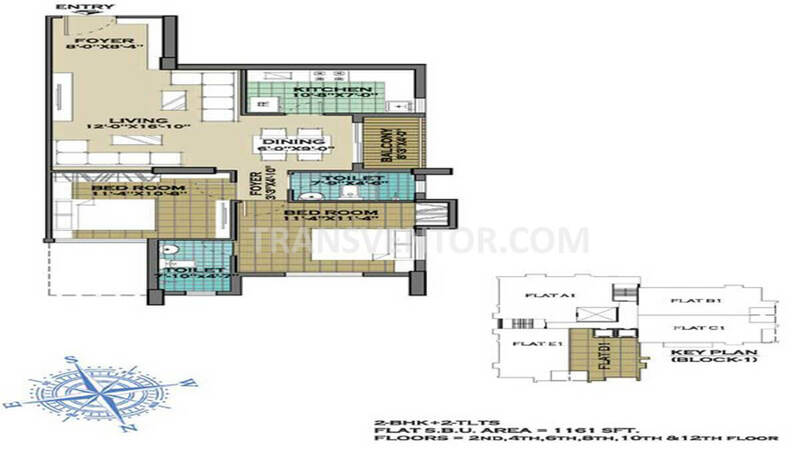 It Covers total 0.52 Acres Land Area with Size Range between 872 -1385 sqft. 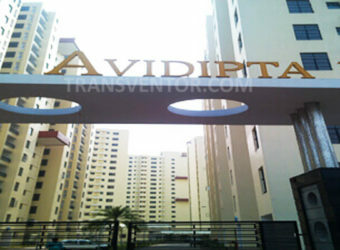 It is located in Convent lane very close to Park Street i.e. 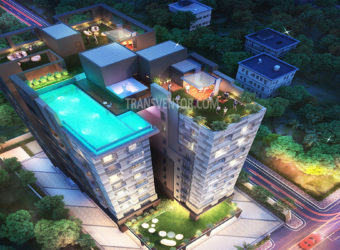 one of the major commercial sectors in Kolkata. 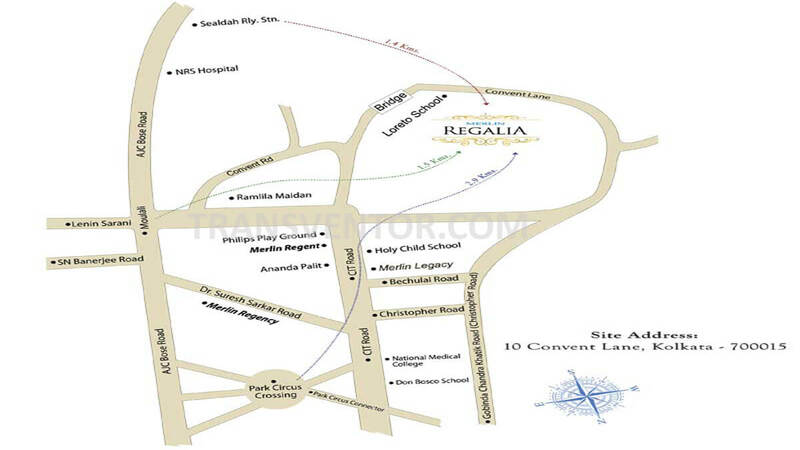 Schools, colleges, Hospitals, Malls etc are located in the nearby places. 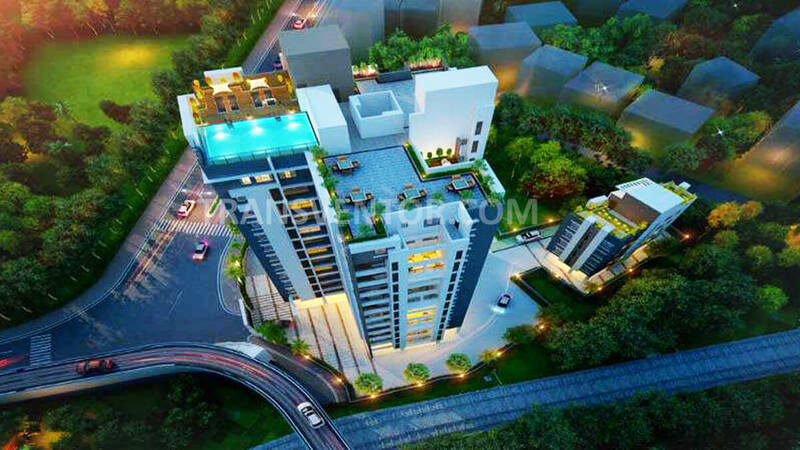 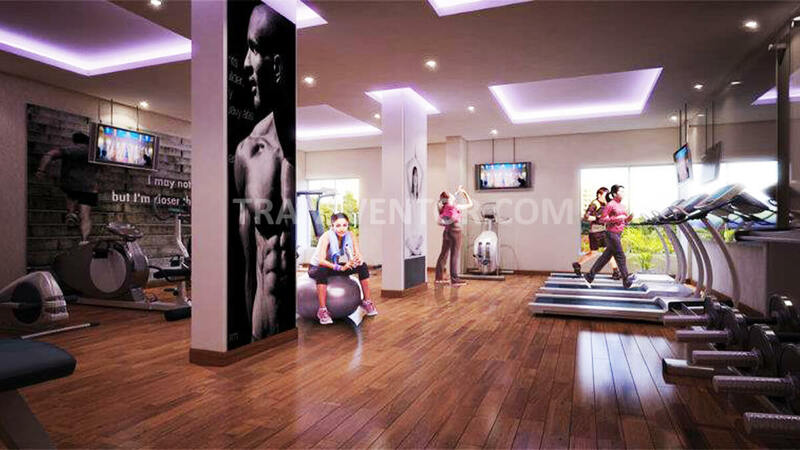 One of the Elegant and Magnificient Residential Complex in the heart of Central Kolkata. 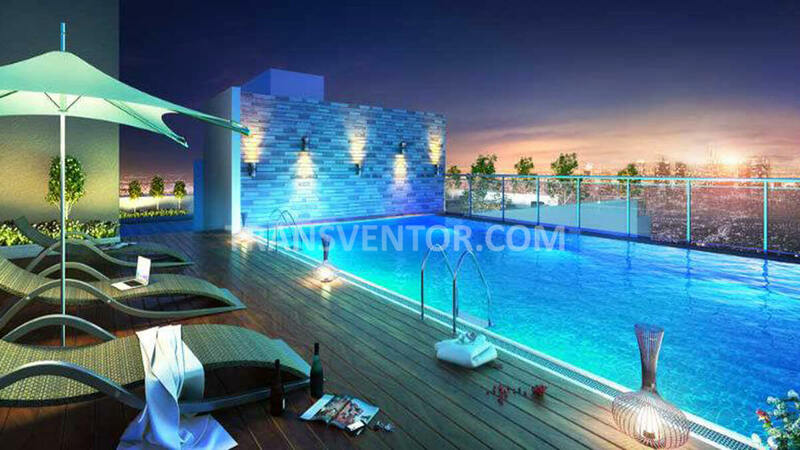 Luxurious Amenities Like rooftop Swimming Pool with Landscaped Garden. 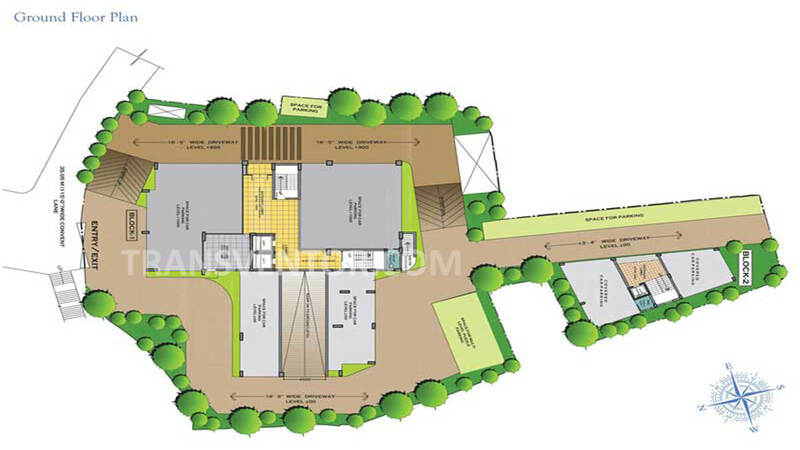 Convienient Location with Excellent communication with the Neigbourhood. 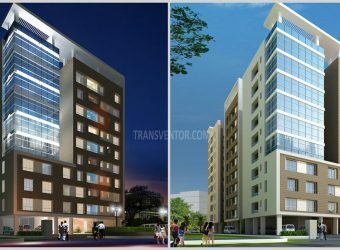 Pillar of Trust From Leading Developer Merlin Group. 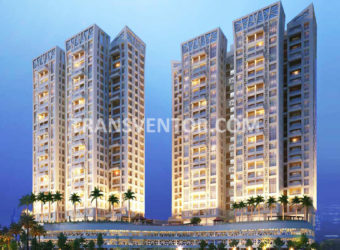 Interested to Buy Property in Merlin Regalia ?